Are Evolution and Adaptation the Same? Due to the bombardment of evolutionary propaganda, most people think the terms evolution and adaptation basically represent the same thing. But nothing could be further from the truth. When one has a proper understanding of how creatures adapt and the incredible complexity of the mechanisms that enable them to do so, logic points to an all-wise Creator as adaptability’s cause.1,2 The scientific reality of the engineered complexity of adaptation is actually contradictory to the man-made myth of step-by-step gradual evolution over time. The scientific reality of the engineered complexity of adaptation is actually contradictory to the man-made myth of step-by-step gradual evolution over time. Adaptability is a fundamental feature of all living things on Earth. The problem is that evolutionists find it difficult to explain how intricate adaptive mechanisms could have emerged. A plant or animal cannot adapt unless it is already adaptable. 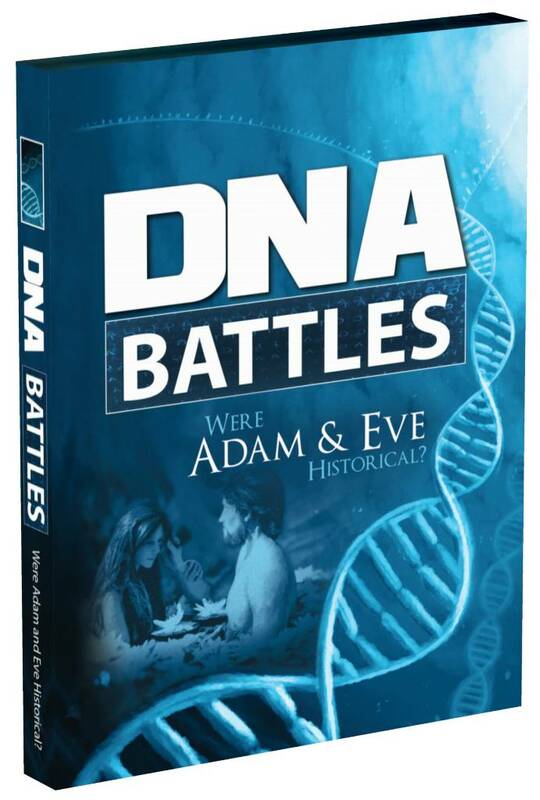 As the saying goes, in their quest to explain the survival of the fittest, evolutionists have no viable explanation for the arrival of the fittest. Living organisms appear to be innately adaptable, thus the complexity and importance of adaptability are actually a key argument in debunking evolution. Evolutionists believe adaptable traits arose through the progressive accumulation of random genetic mutations that somehow provided an advantage to living things facing specific environmental challenges. But not only are nearly all mutations either harmful or at best neutral, it’s impossible to achieve a functioning system of many orchestrated components one step at a time. All-or-nothing systems cannot evolve bit by bit. For virtually any complex system to work, every component has to be in place all at once! Another feature of adaptability that often gets confused with evolution is the genetic variability built into different kinds of creatures.4 For example, because of human breeding efforts based on the created genetic variability built into the canine kind, various dog breeds have been produced that look radically different from each other. But the fact remains they are all dogs and haven’t been changed into a fundamentally different creature like a cat. Even the Galapagos finches that Charles Darwin and others have studied could interbreed with each other, and they produced nothing but finches. 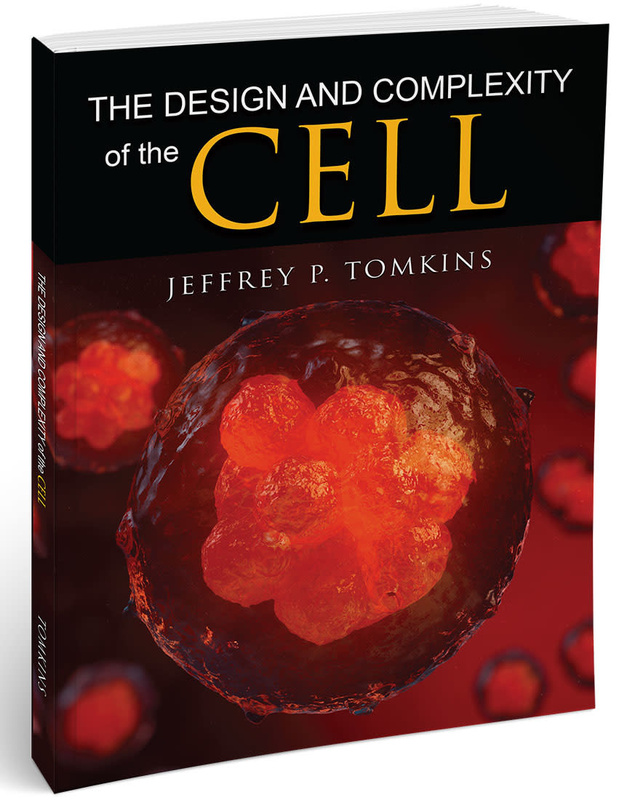 Evolutionists like to extrapolate the observed variability within kinds as evidence for single cells evolving into people, but built-in mechanisms of genetic variability are an important part of adaptable design, too. The facts of science clearly point to the wonderful engineering of an all-powerful Creator. Evolution and adaptation are not the same. The complex internal mechanisms of adaptation combined with built-in genetic variability allow creatures to fill niches, diversify, and make homes across many different environments. The facts of science clearly point to the wonderful engineering of an all-powerful Creator, not the failed myth that nature somehow created itself through chance random processes. Guliuzza, R. J. 2017. 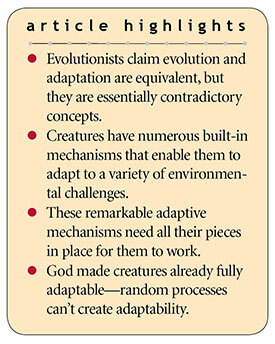 Engineered Adaptability: Engineering Principles Point to God’s Workmanship. Acts & Facts. 46 (6): 16-19. Tomkins, J. P. 2012. Mechanisms of Adaptation in Biology: Genetic Diversity. Acts & Facts. 41 (5): 8. Cite this article: Jeffrey P. Tomkins, Ph.D. 2018. Are Evolution and Adaptation the Same?. Acts & Facts. 47 (5).